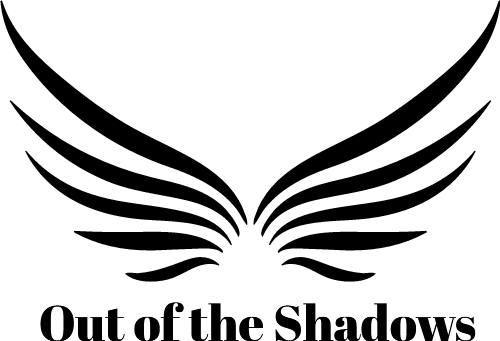 Out of the Shadows provide consultation to schools, agencies and companies for children and young people that are experiencing the impact of gangs and child sexual exploitation. We can look at safeguarding issues around gangs, CSE, county lines and human trafficking. All consultancy packages are bespoke and tailored to your organisation. Schools - Consultancy services can be provided to teaching staff for specific pupils. In line with the academic year interventions will be reviewed with staff on a half term, term or yearly basis and updated accordingly. Our experts will continuously monitor and refine the programme to ensure it achieves positive outcomes. We will provide our outcome findings and recommendations as well as guidance on how to implement this. We will provide all of our clients with a 12 month After Care Program in which contact, and advice will be provide via email and phone. Please contact Out of the Shadows directly for information on our consultancy programme.